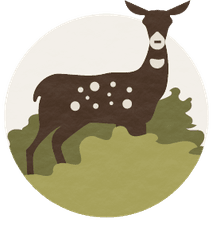 What Is the Evolutionary Arms Race? Species, in order to evolve, must accumulate adaptations that are favorable for the environment in which they live. These preferred traits are what make an individual more fit and able to live long enough to reproduce. Since ​natural selection chooses these favorable characteristics, they get passed down to the next generation. Other individuals that do not exhibit those traits die out and, eventually, their genes are no longer available in the gene pool. As these species evolve, other species that are in close symbiotic relationships with those species must also evolve. This is called co-evolution and it is often compared to an evolutionary form of an arms race. As one species evolves, the other species it interacts with must also evolve or they may go extinct. In the case of a symmetrical arms race in evolution, the co-evolving species are changing in the same way. Usually, a symmetrical arms race is a result of competition over a resource in an area that is limited. For example, the roots of some plants will grow deeper than others to obtain water. As the water level goes down, only the plants with the longer roots will survive. Plants with shorter roots will be forced to adapt by growing longer roots, or they will die. The competing plants will keep evolving longer and longer roots, trying to outperform each other and get the water. As the name implies, an asymmetrical arms race will result in the species to adapt in different ways. This type of evolutionary arms race still results in the co-evolution of the species. Most asymmetrical arms races come from a predator-prey relationship of some sort. For instance, in the predator-prey relationship of lions and zebras, the result is an asymmetrical arms race. 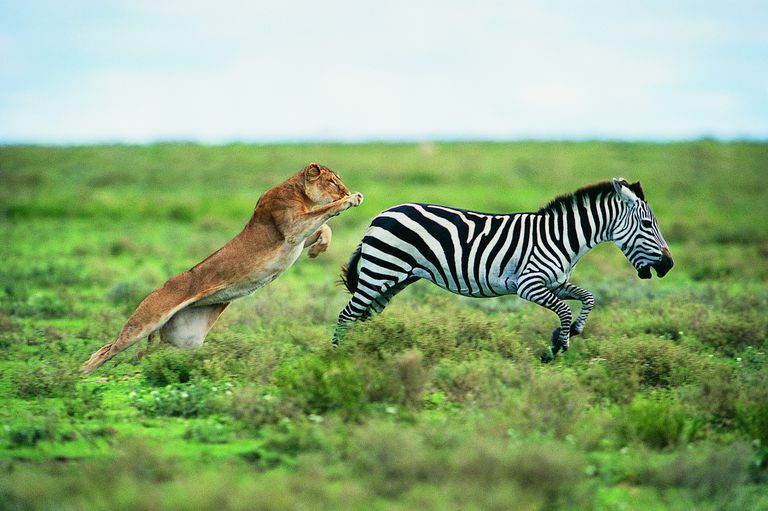 The zebras become faster and stronger to escape the lions. That means the lions need to become stealthier and better hunters in order to keep eating zebras. The two species are not evolving the same types of traits, but if one evolves, it creates the need in the other species to also evolve in order to survive. Humans are not immune to the evolutionary arms race. In fact, the human species is accumulating adaptations constantly to fight disease. The host-parasite relationship is a good example of an evolutionary arms race that can include humans. As parasites invade the human body, the human immune system will kick in to try to eliminate the parasite. Therefore, the parasite must have a good defense mechanism to be able to stay in the human without being killed off or expelled. As the parasite adapts and evolves, the human immune system must adapt and evolve as well. Similarly, the phenomenon of antibiotic resistance in bacteria is also a type of evolutionary arms race. Doctors often prescribe antibiotics for patients that have a bacterial infection in hopes that the antibiotics will stimulate the immune system and kill off the disease-causing pathogen. Over time and repeated uses of antibiotics, only bacteria that have evolved to be immune to the antibiotics will survive and the antibiotics will no longer be effective in killing off the bacteria. At that point, another treatment will be necessary and force the human to either co-evolve to fight off the stronger bacteria, or find a new cure to which the bacteria are not immune. This is the reason why it is important for doctors not to overprescribe antibiotics every time a patient is sick. What Is the Red Queen Hypothesis? What Does 'Survival of the Fittest' Really Mean? How Are Evolution and Psychology Related?